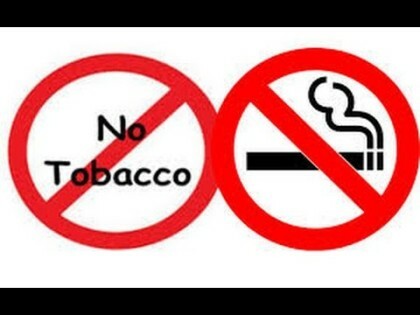 Haryana Health Minister Anil Vij is reported to send a proposal to Union Health Minister J P Nadda to ban nicotine gum and for amending the relevant Act so that it is not easily available and people are saved from its harmful effects. He also said that the provision of relaxation of certain limit of nicotine under the schedule of sales license should be withdrawn. Vij said that the Haryana government has already included nicotine in the category of toxics under Haryana Toxic Ownership and Sales Rules, 1966. Nicotine could be extracted from anything. To get or sell nicotine, any person or a shopkeeper could take support of prevailing Act which is harmful for the society. Therefore, the Central government has been urged to make appropriate amendments in the Act, he said.